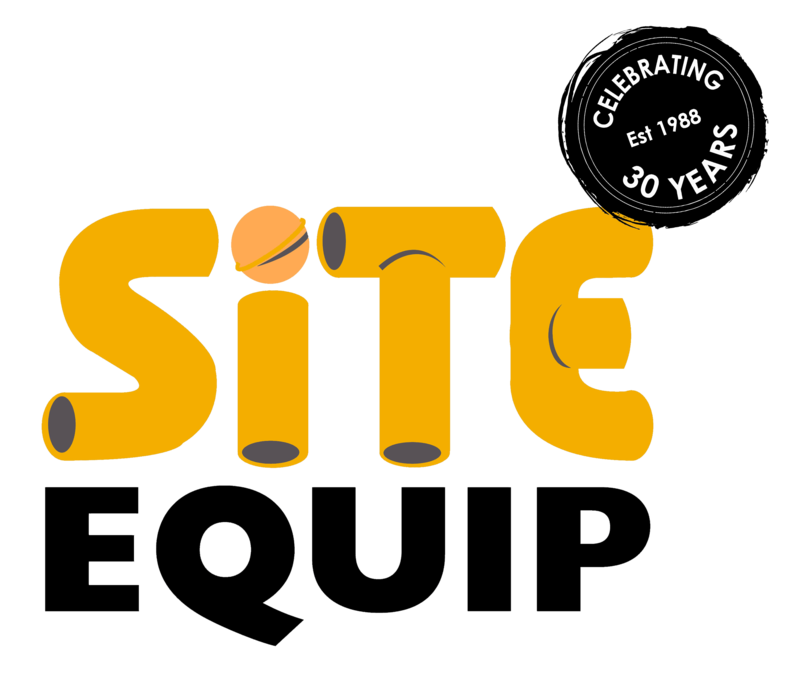 This October Site Equip Ltd will be celebrating 30 years of outstanding service, hiring portable toilets, luxury toilet trailers, mobile showers, fencing and trackway to the event and construction industries. Site Equip were the first to bring portable toilets into the UK market from the USA. It was a hard sell for managing director, Sonia Gilbert, to persuade the event organiser to move away from using a trench and to spend their hard earned money on hiring portable toilets to increase quality, but once they had them, they could not go back! From there, working full-time, Sonia & Geoff Gilbert ran the business at weekends and evenings, with Geoff’s father, Geoff delivering and servicing the toilets as their first employee. Today, the business is looking very different, with two depots across the South of England and over 60 full time members of staff and a fleet of over 3000 toilets, not to mention an extensive range of showers, accommodation, fencing and trackway. Along the way, there has been many challenging times, including in 2012 when G4S pulled out of the Olympics and the armed forces were brought in. Site Event delivered over 100 portable toilets with less than 12 hours’ notice, from the phone call, to set up a temporary base for the troops, Site Event, pulled off without a hitch, despite it being the middle of July! Site Event has been a pioneer within the portable toilet market, not only the first to bring traditional portable toilets to the market, but also in 2010 they started manufacturing luxury themed toilet trailers. Now with an extensive range; Gypsy Caravan, Potting Shed, Beach Hut & Shepherds Hut, with the recent editions of the Brewery Trailer & the Shabby Chic, they also developed a urinal system for larger events and this year launched their new luxury vacuum toilet range. Not only toilets! Site Equip has also branched out into site accommodation, fencing, trackway, showers, waste tanks and liquid waste collection, with a range of tankers from 4×4 Landover Defenders and Mercedes Sprinters all the way to their brand new 3000 gallon tanker. To provide a full installation at any event or construction site. In recent years, the next generation, Amy & Adam Gilbert are at the helm, winning new business with; London Fire Brigade, Carfest, Pub in the Park, and Standon Calling to name a few. Whilst developing innovative products to add to the ever growing fleet. The latest addition being Site Event’s Vacuum Pods, they allow for a luxurious and eco-friendly option for event organisers. The vacuum pod’s have been well received when trialled at Bournemouth 7s, Pub in the Park and Curious Arts Festivals, throughout this summer, so much so they are close to being fully booked for summer 2019! Which will mean a very busy winter for the Site Build team! Not forgetting our construction customers we have invested over half million pounds in welfare units and mobile cabins to ensure they have the youngest fleet available to our customers, with the latest technology. With their 30th year being Site Equip’s most successful year so far, at the peak having over 2,500 loos on hire, they are looking forward to the next 30 years. 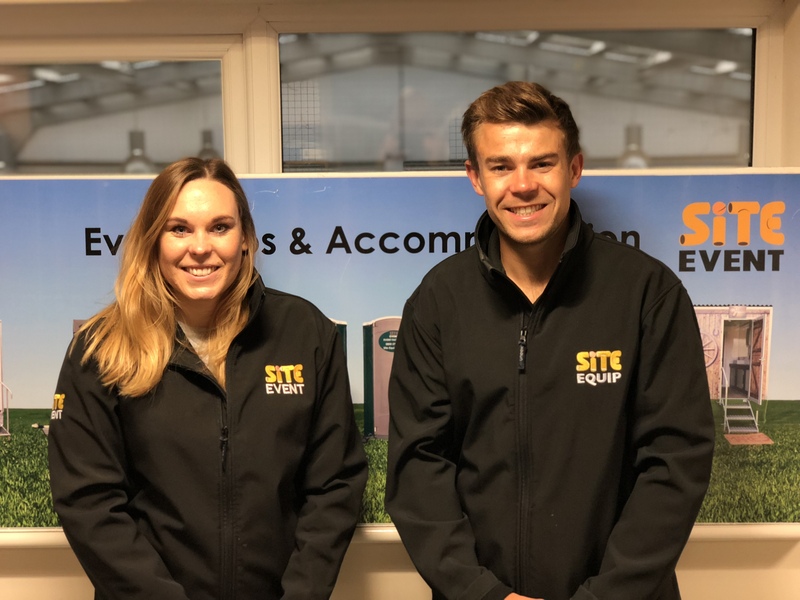 The Site Event team are aiming to increasing the quality of hire equipment offered across the industry and supporting that with the excellent service they offer. If you are interested in learning more about the Lasham, Alton, based company see www.site-equip.co.uk email hire@site-equip.co.uk or call 01256 384 134.